Like most three-year-olds my granddaughter is a expert learner – she soaks up everything around her like a sponge. There’s a new discovery every hour of the day, it’s a challenge keeping up. How do three-year-olds learn? Through a process of discovery. They get curious, they watch other people, get their hands on things; what is it for, how does it work? They watch other people do things, and try them out. They ask for help, they try, they fail, they try again, they fail and keep at it until it works. Maybe they’ll walk away, but more often than not you have to tell them to stop! Imagine trying to train my three year old granddaughter and her friends in the same way we train our youth leaders (or our adult volunteers for that matter). First we would herd them together somewhere, and the trainer would begin the course – a lot of talking, perhaps there are charts, videos and PowerPoint presentations. We do not master complex skills by listening to people talk about them. The three-year-olds would last about thirty seconds before they were asking questions, looking at something else, or being otherwise distracted. They are eager to learn, but not very patient with sitting and listening, because they do not master complex skills by listening to people talk about them. 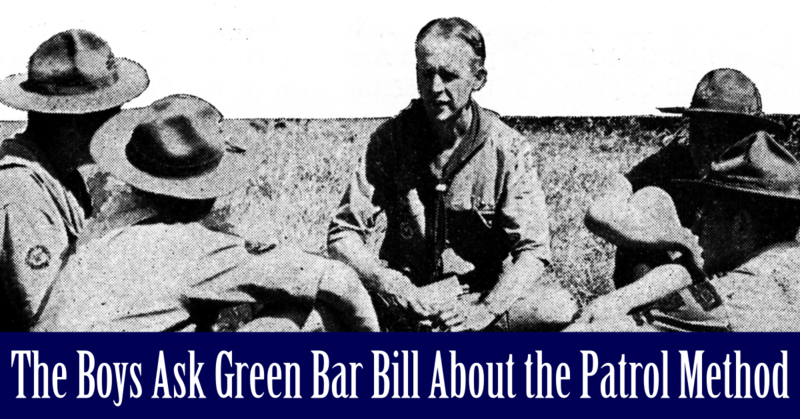 If they sit through a training course Scouters or youth leaders will leave with a working knowledge of how a troop, pack, or crew operates, they know the policies and procedures, they have the organization chart memorized. The problem is that almost all of our training pretty much stops there. Some training courses include hands-on practice, but it’s theoretical practice, an imitation of the actual dynamics where the real leading takes place. We learn best when we learn like three-year-olds. 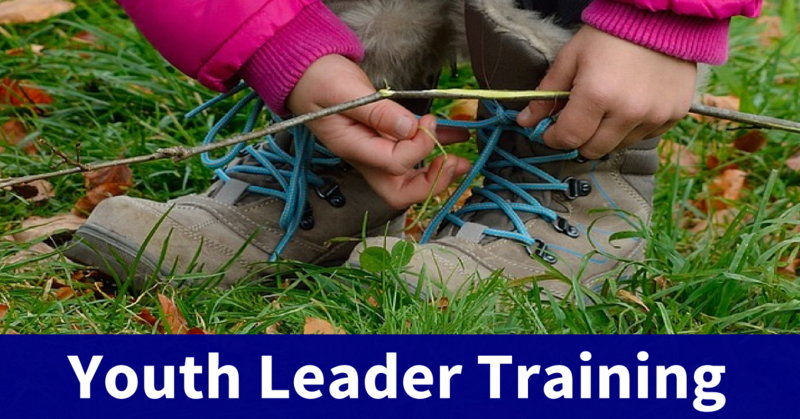 Our formal adult and youth leader training ignores what I consider to be the essential element of mastering the skills of leadership; we learn best when we learn like three-year-olds. We know you don’t become better at things just by listening to people talk about them, we have to try things out, we have to get our hands on the ideas and put them to work. Then we have to try things again and again, and each experience builds on our attainment of the skill. once we have a basic experiential understanding we move on to more complex and demanding situations. I’ll go so far as saying I think our traditional approach to training is more detrimental than helpful. Schooling requires us to sit still and listen, a marginally useful method for explaining complex, theoretical, ideas but leadership is not theoretical, it’s elemental and practical; like learning to tie your shoes. A three -year-old can’t learn to tie their shoes theoretically, they have to get them in their hands and try it out. 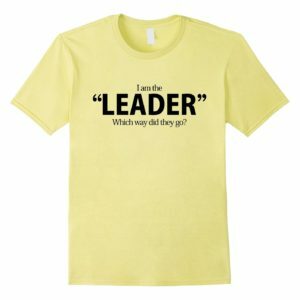 We do not grow as leaders until we are actually leading. 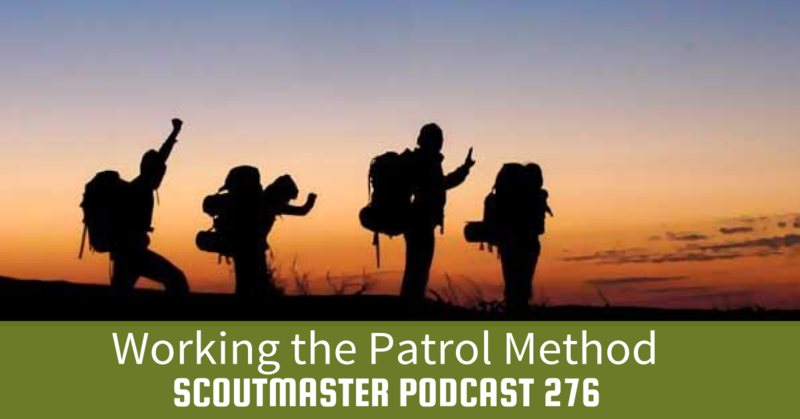 Scouting is the perfect low-risk environment for developing leadership skills. 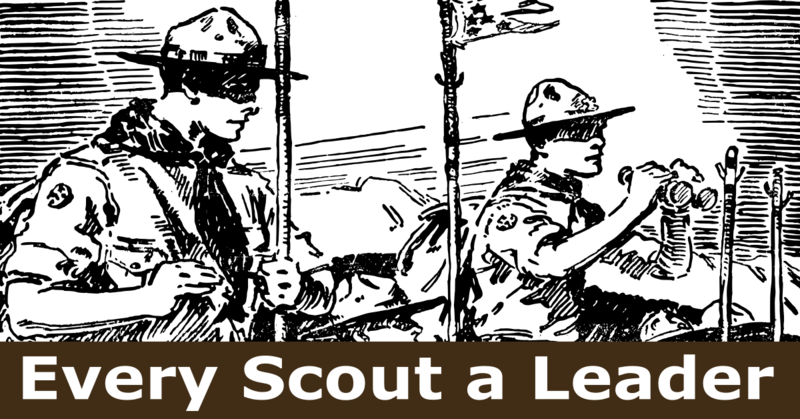 Our approach to training youth leaders and Scouters must be a practical progression of actual leading, trial and error, and reflection. If it helps call it mentoring or coaching, but it is an active, individual process. 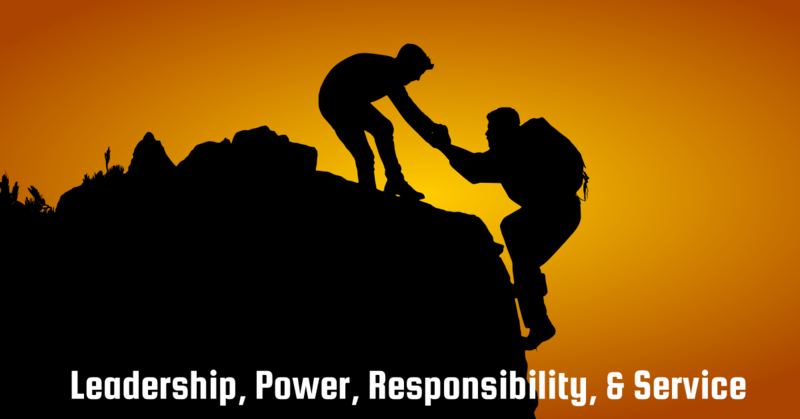 We begin developing leaders as soon as they take on a responsibility. They have observed examples of leadership, so they know what it looks like in action. A brief reflection and deconstruction of what they have seen is the how we begin, then the new leader has to have the chance to try things out. Once they have some experience trying things out we reflect on their experience, ask some questions, do a little coaching, then back at it. Becoming a leader is that simple process repeated over and over again, no matter how old you are or how experienced, there’s always another step. I have seen NYLT, studied the syllabus, and talked to many of the people involved in it. 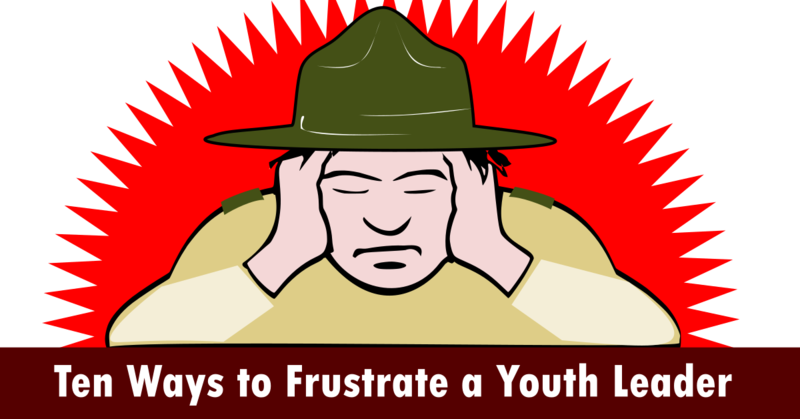 NYLT is one way to learn to take on responsibility or develop leadership, and the ideas I have outlined in this post are another. Not sure how this maligns “the hard work of young scouts and adults who dedicate their time to this wonderful program”. 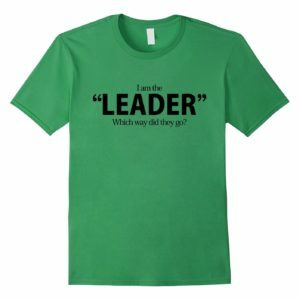 What originally attracted me to getting involved as an adult leader was the leadership training. Having been a management consultant, I immediately saw the similarities in language, terms and leadership/management concepts. 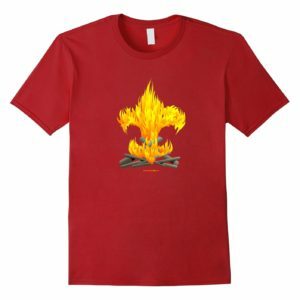 One answer, of course, is woodbadge. 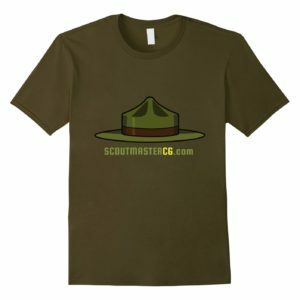 But absent that unit leaders might consider going on line and obtaining the instructor training manuals of these scout training programs. This is about 4 hours of reading (I suggest maybe 4 one hour increments) and learn the language these scouts are taught. Do adults recognize these terms?–Smart Goals, SSC, EDGE, FSNP, EAR, MaSeR and more? 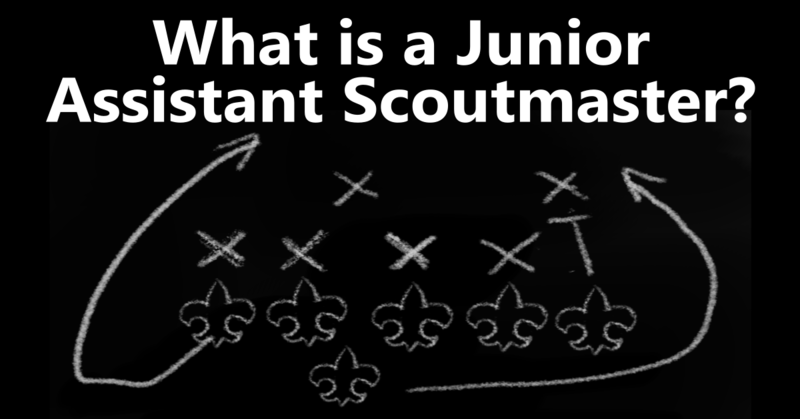 This is some of the stuff scouts are learning. If the adult unit leader doesn’t know these and other items in the training, try checking out the training materials so that you can continue the training with hands on experience. Imagine a “reflection” with your SPL, by asking them how they could apply the SMART Goals in their next delegation. Took me years to figure this out–and it was the same as training adults–I didn’t see that it also worked for youth. 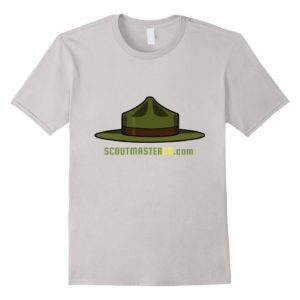 Hope it helps someone newer in the adult leader role. I have expressed a preference for a method, that’s all. I didn’t tell anyone to stay away from NYLT, or say it was objectively bad. I think of NYLT as a theoretical exercise in a theoretical environment because it is not happening in a Scout’s troop with the Scouts he serves. Nor is it interacting with the actual adult volunteers within his unit. Theoretical exercises are not without merit, I simply don’t care for them or consider them particularly effective over alternative methods.